I'd already decided to make these to use up a bunch of dried basil flowers, and cut up the squares last Thursday afternoon. This project turned out to be a way for me to practice my embroidery, and I'm pleased with how that's coming along. On Friday morning I was looking through the Transformation Thursday's party link and found number beanbags at Lemon Tree Creations. I'd already planned my bags, so the ones at Lemon Tree are slightly different, but it's still good to see how they do theirs. I planned to do my stitches in thick contrasting coloured cotton. When I went to embroider the "D" on a hanky for David, I had a vague memory of my mum teaching me a chain stitch and tried to replicate it but had a lot of trouble. So for this project I did some research and looked up images of basic embroidery stitches and found a very helpful page at Tipnut. The chain stitch in particular came back to me easily. 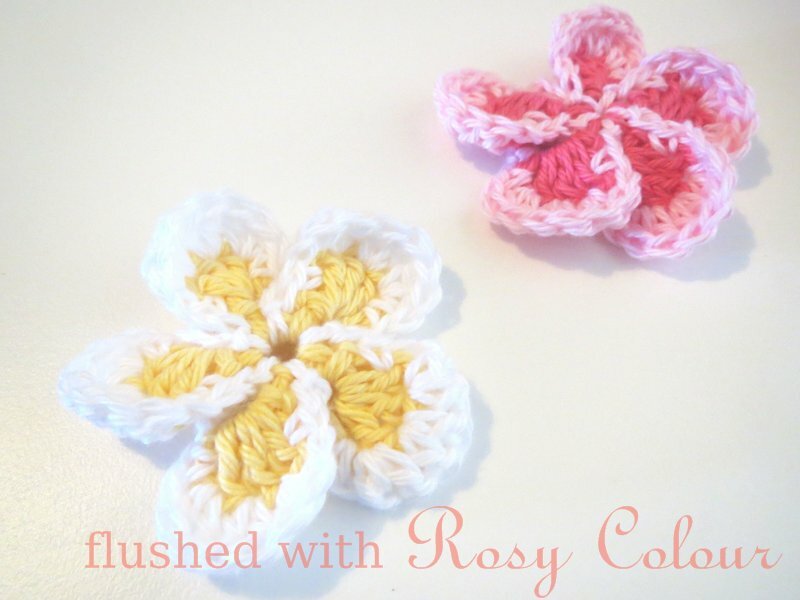 I also found some youtube videos on how to make a lazy daisy and a french knot. Great project! It is so nice to be able to practise the hand crafts of olden day. I want to do some embroidery myself. It has been a very long time. Lovely to see that your embroidery is beeing put to such attractive use. Embroidery was one of the first handcrafts I practiced. Nice to see it again in a cute, fun way.